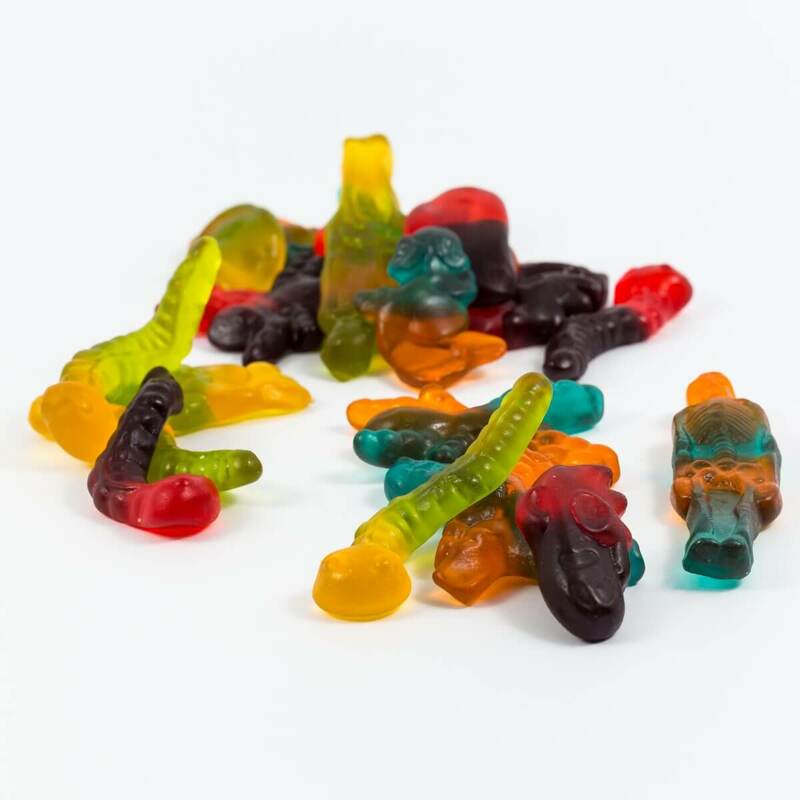 Straight from Germany, the motherland of gummy lollies, Trolli gummy’s and sours are here to excite your taste buds. Not only for kids, Trolli have created gummies and sours that EVERYBODY loves. Why only stop at the popular gummy bears and gummy cola bottles? 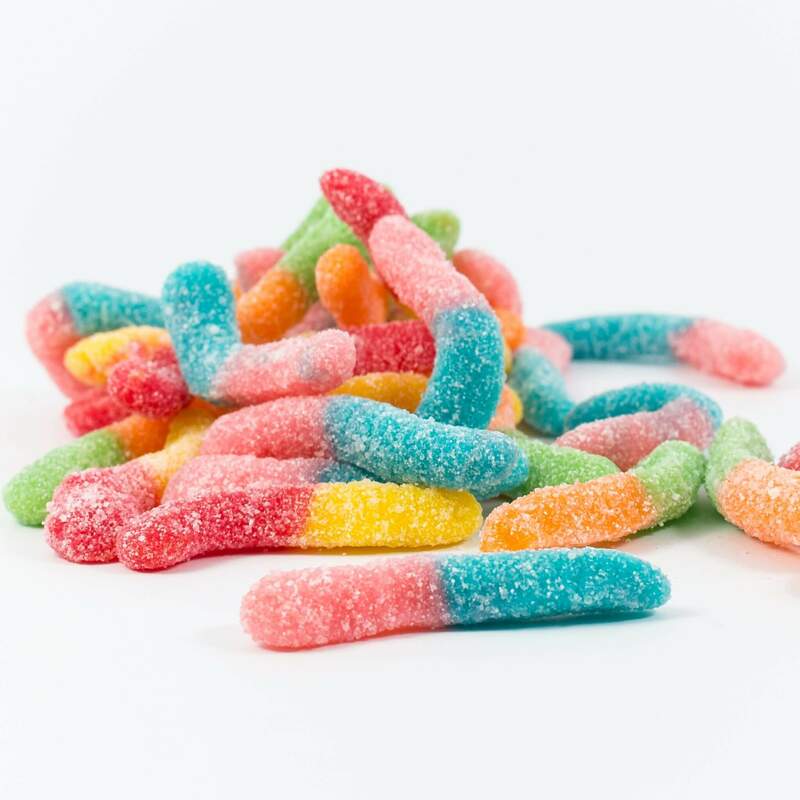 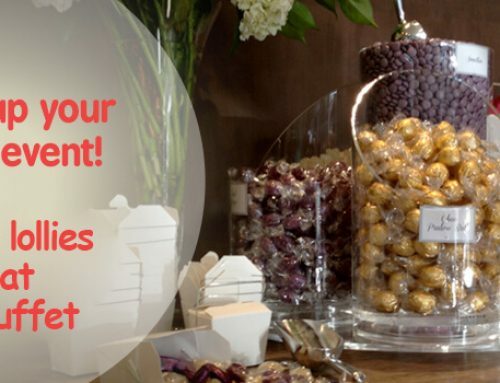 Trolli make a large range of delicious products that will make you want MORE! 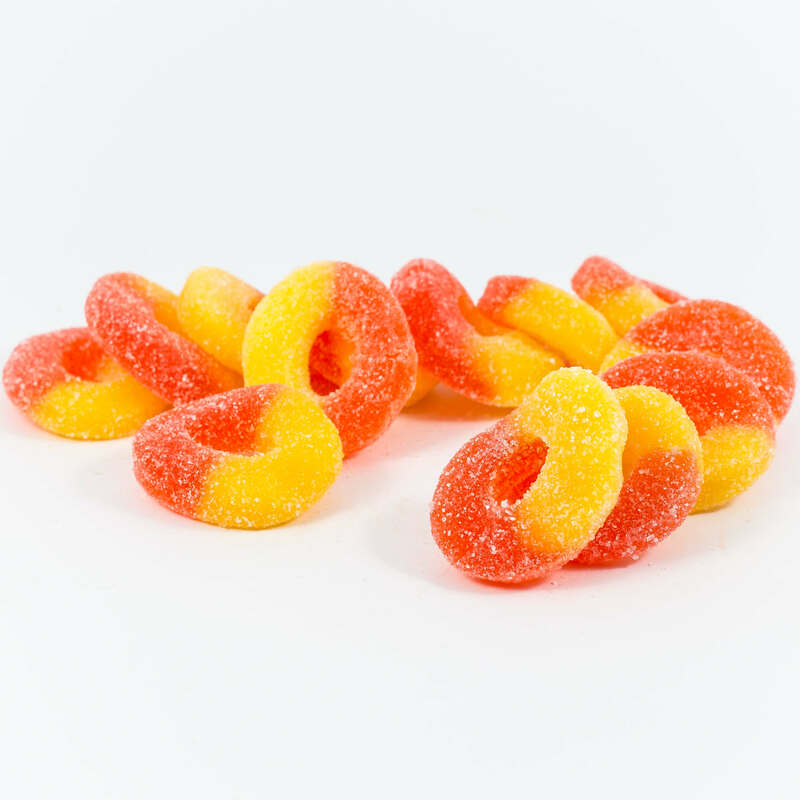 Starting with the flavoursome fruit inspired gummies: Red and black raspberries, sour peach rings, sour peach hearts, sour apple rings, sour mandarins will have your mouth watering, an apple ring a day keeps the doctor away! Thinking about spooking the local neighbourhood for Halloween? 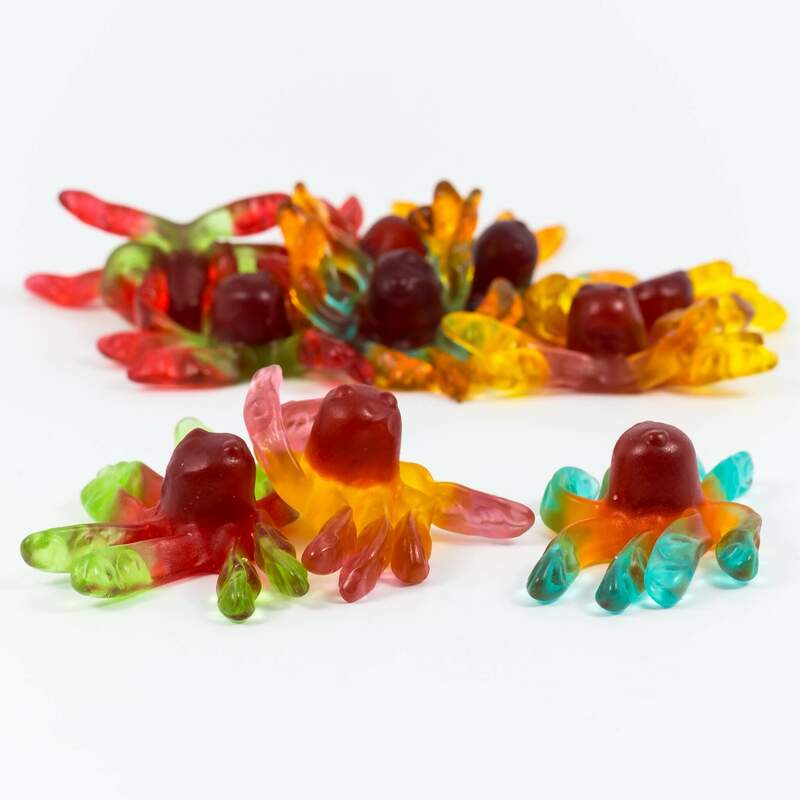 Gummy horror mix, Gummy octopus, gummy feet, gummy chicken feet, sour lizards will be sure to scare kids who come trick or treating. 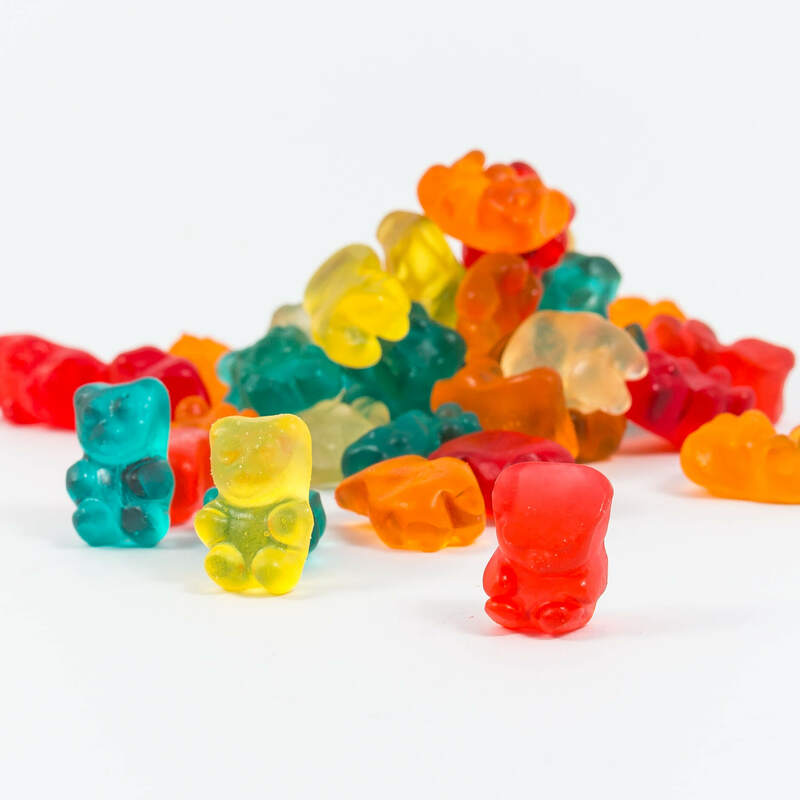 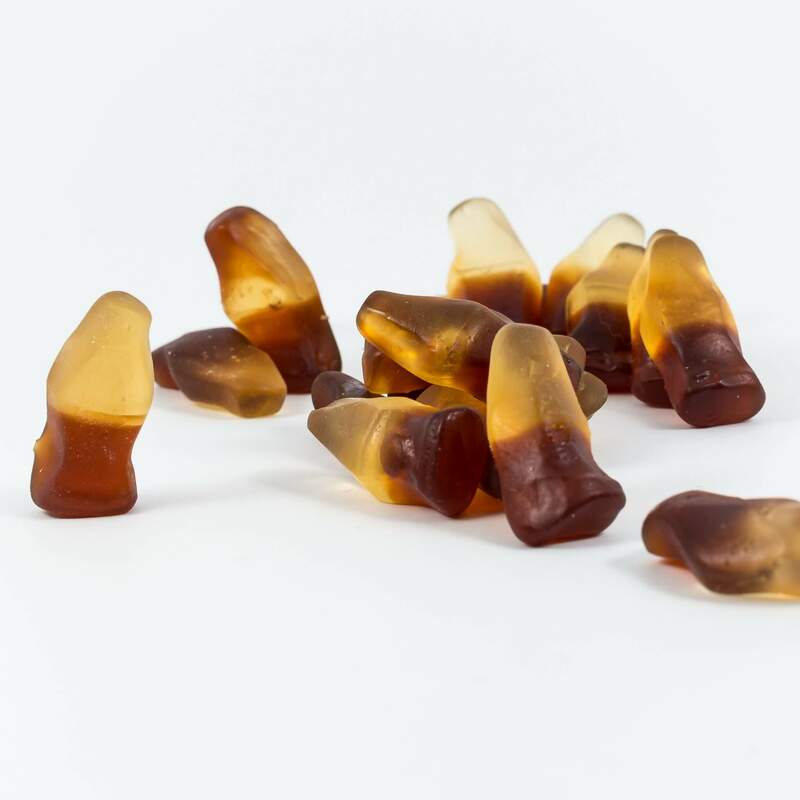 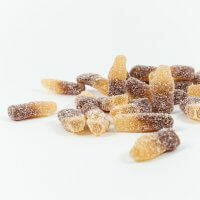 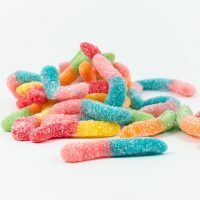 The old favourites are still around to create that perfect mix for the movies or a party to impress your friends, gummy bears, gummy cola bottles, sour worms, sour cola bottles, gummy groovy mix. 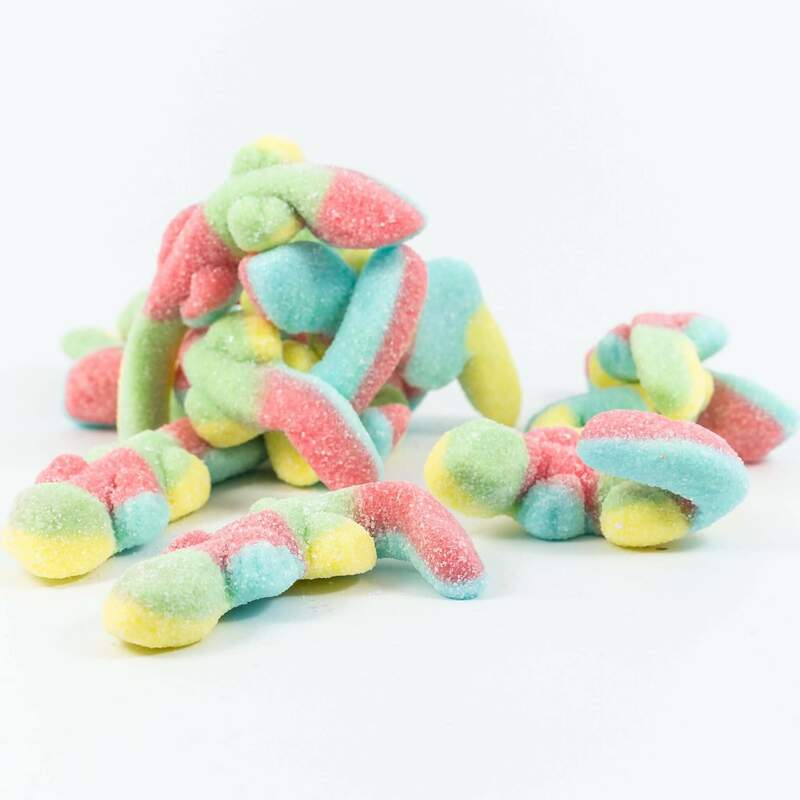 Who could forget the most creative lollies Trolli have made for us? Gummy pizza’s, gummy hotdogs and gummy hamburgers are still as delicious as ever, having people of all ages pulling them apart like they were 5 years old again.